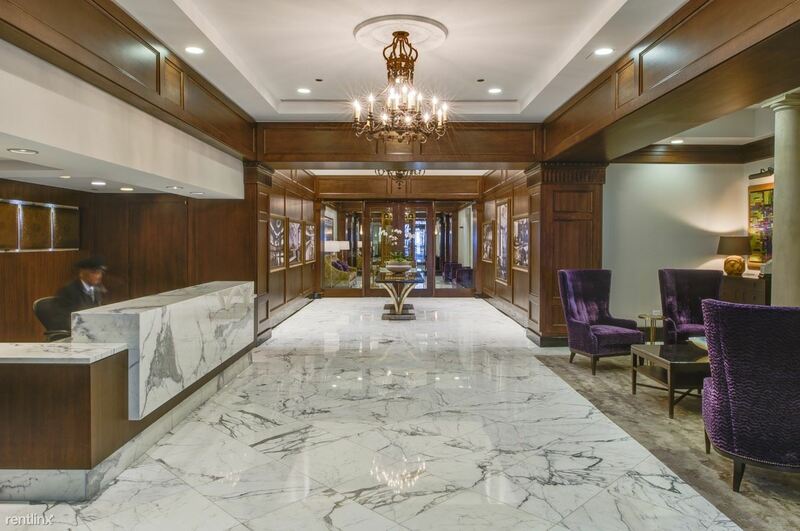 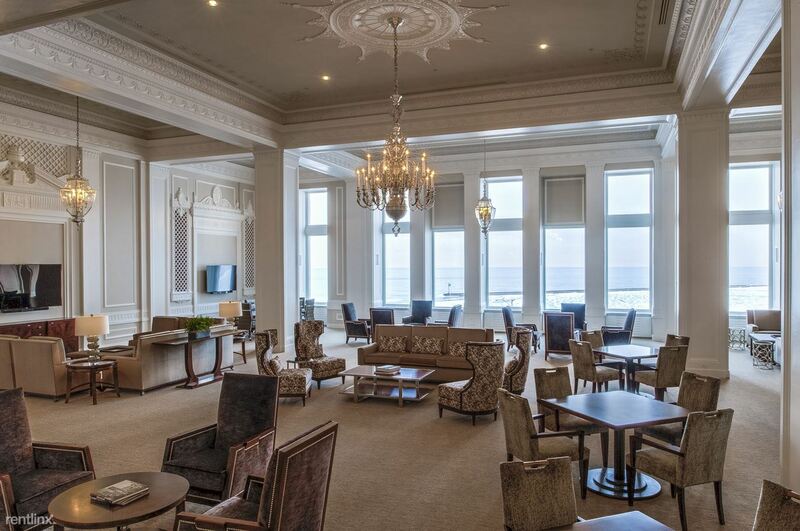 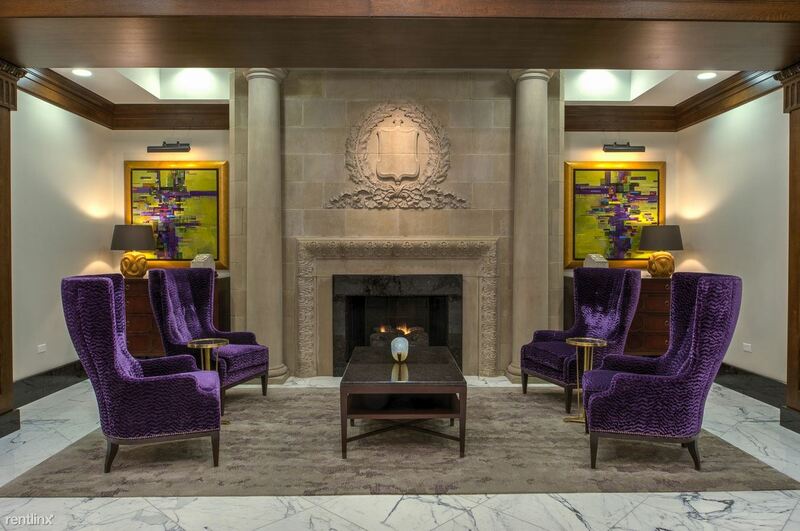 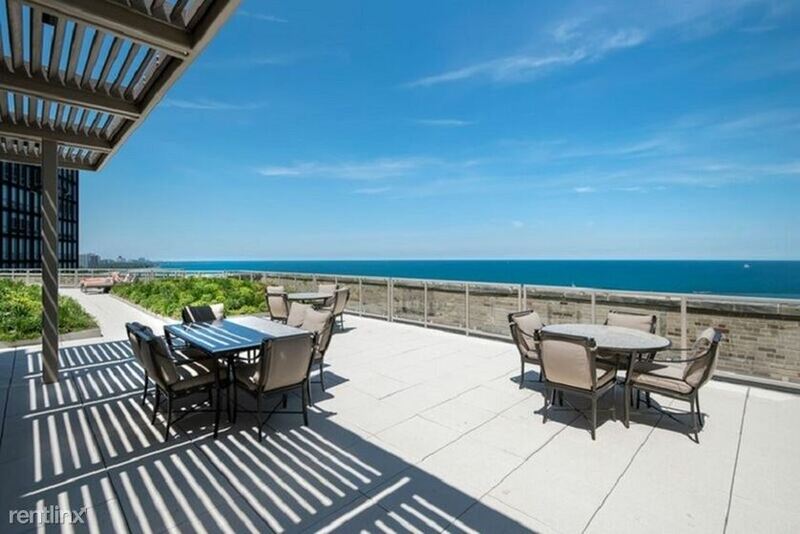 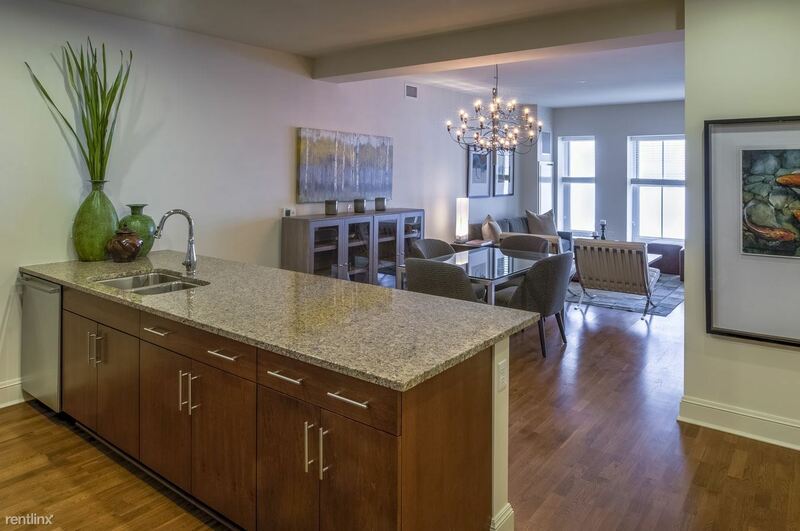 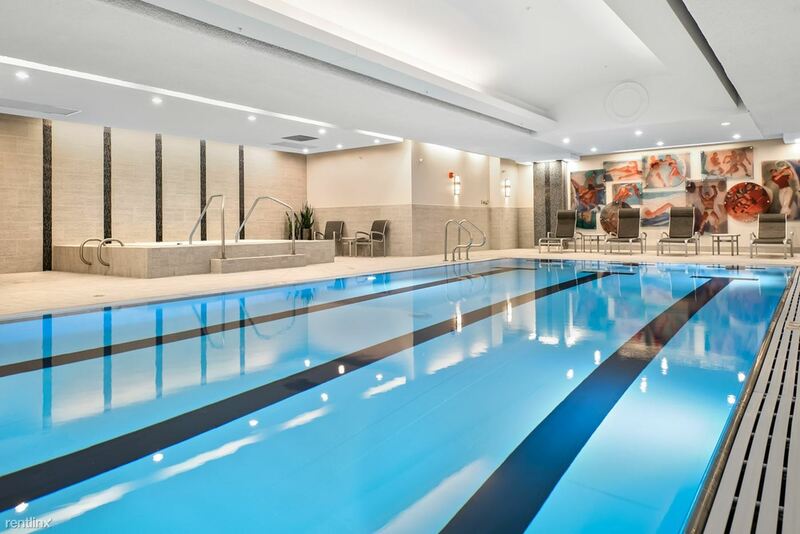 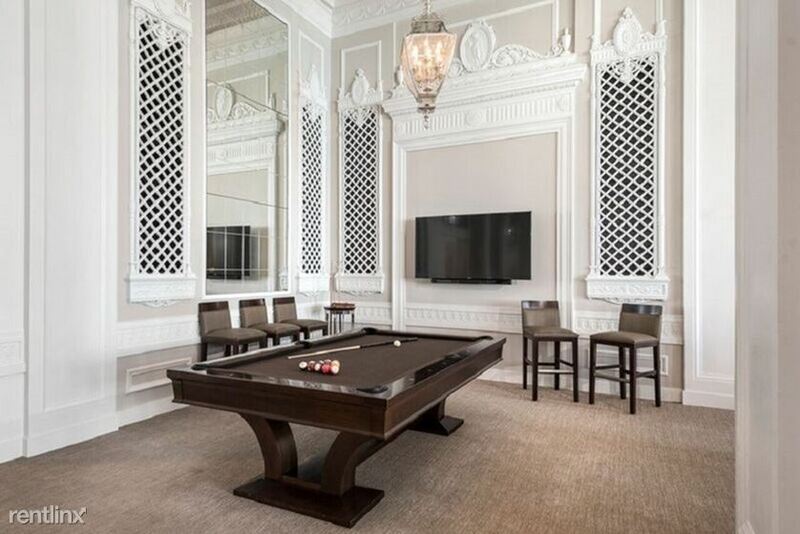 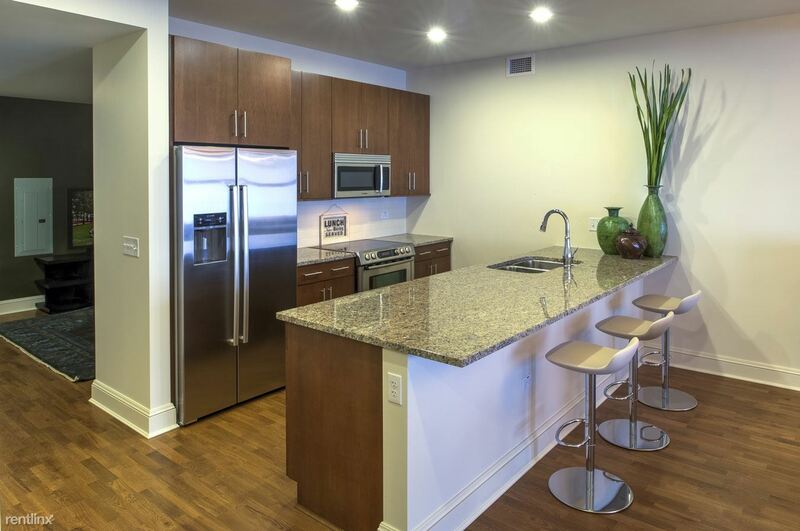 Absolutely stunning luxury apartments in the heart of Chicago's Streeterville neighborhood. 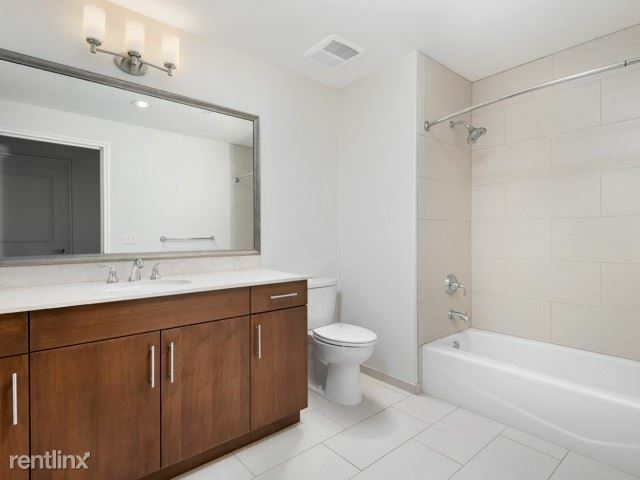 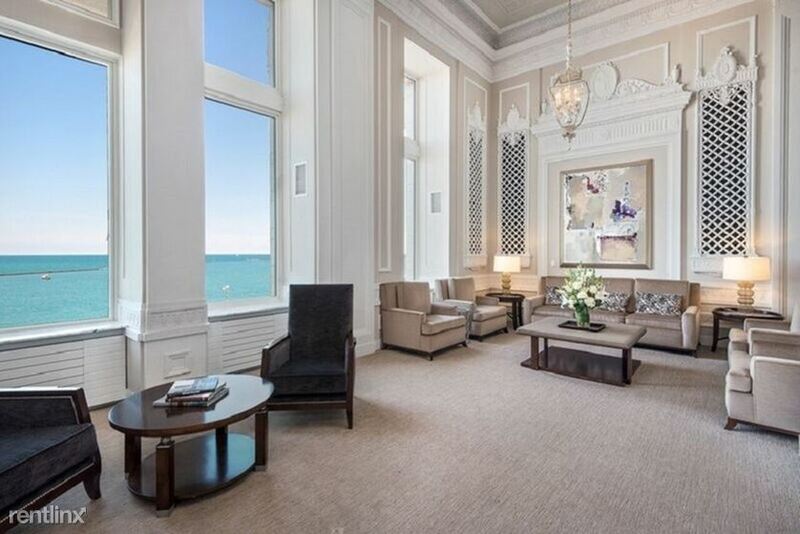 This unit is located at LAKE SHORE CENTER, a home in Chicago. 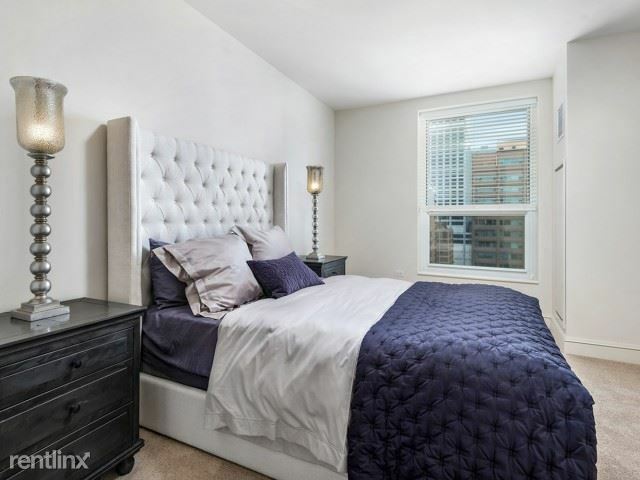 Built in 1924, this pre-war high rise property has units.